Color your hair the frugal way and do it yourself! You can print a new L’Oreal Paris coupon to get a great deal. 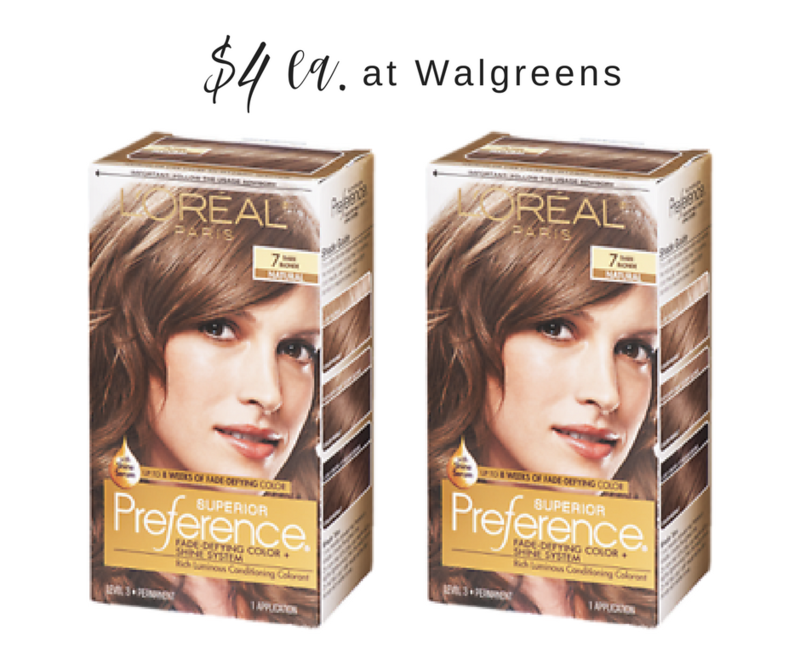 Use the new coupon at Walgreens along with a Walgreens store coupon and get Superior Preference hair color for $4 per box!